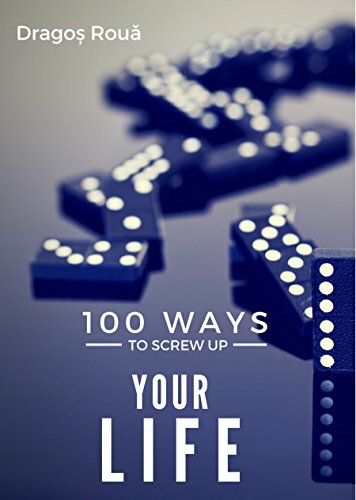 2 of my books (arguably the most popular ones) are going to be free for the next 4 days in kindle. Each of these books is based on a corresponding blog post, with more than half a million viewers each. They were translated in Korean and Farsi. And they sold each a few solid thousands of copies so far. 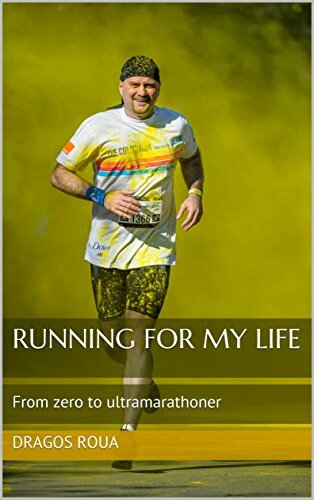 So, if you want to get a taste of how and what I write about, in the anticipation of the launch of my tenth book, “Running For My Life”, you should just go ahead and download them. Kindle has apps for any imaginable device, so you can read it everywhere, you don’t actually need a physical Kindle device. Oh, and if you fancy leaving a review, I’d be very curious to know what you think about them.